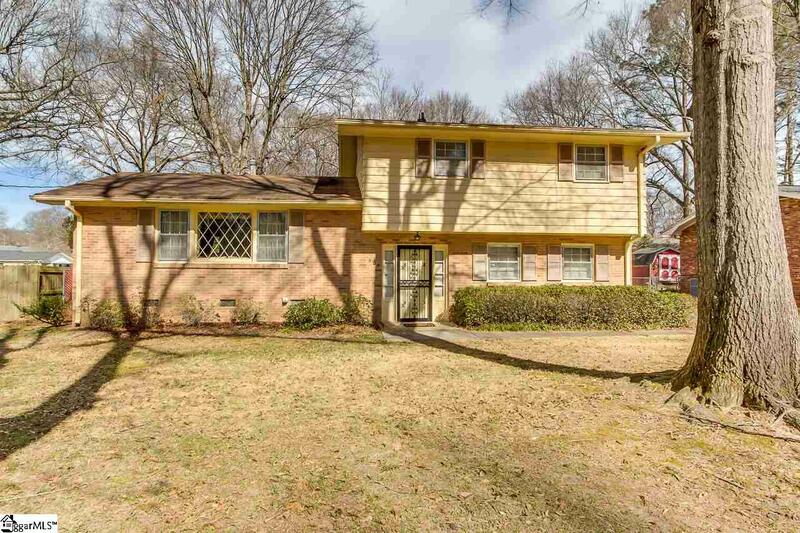 This tri-level home sits on a quiet street in the popular Gower Estates neighborhood. The formal living and dining rooms, located near the entrance, are well-suited for entertaining guests. Relax and unwind in the cozy den with gas fireplace and California wood paneling. The adjoining eat-in kitchen boasts abundant cabinet space. The bedrooms, featuring hardwood floors, are located upstairs for privacy. 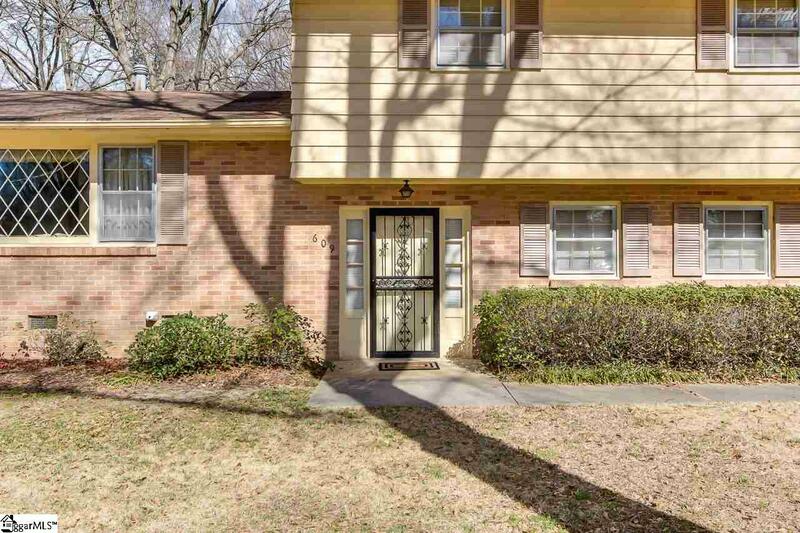 Head out to the back patio to survey the spacious, fully-fenced yard. 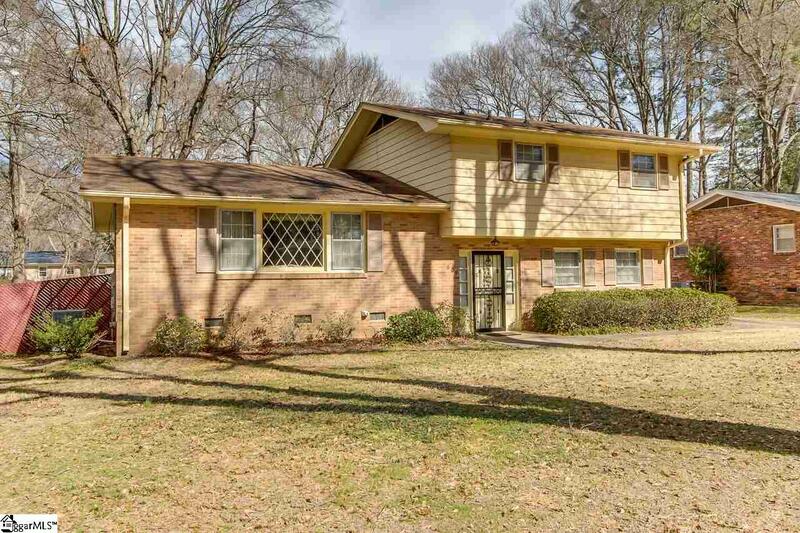 Just minutes from the amenities of Laurens Road, Woodruff Road, and Downtown Greenville. 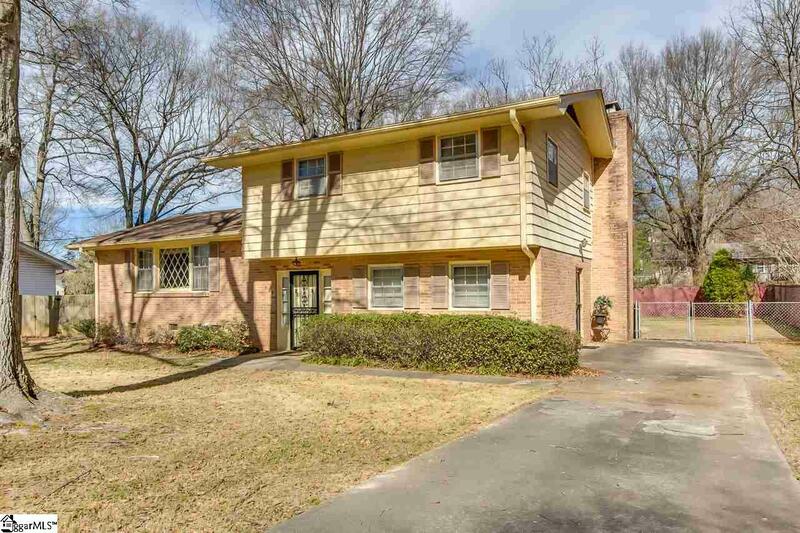 Dont miss your opportunity to own in this sought-after area! Schedule your visit today!